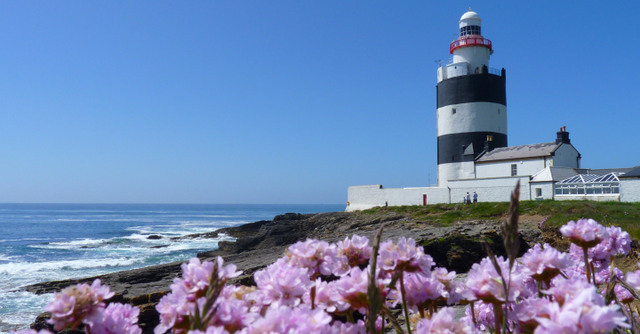 Welcome to County Wexford on Southern Ireland’s sunshine coast with a spectacular coastline, a wealth of historic sites and attractive towns and villages, its little wonder that County Wexford is a favourite holiday destination for visitors and locals alike. 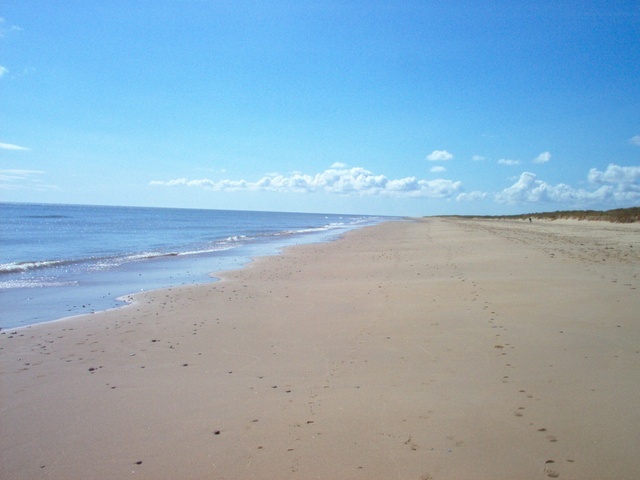 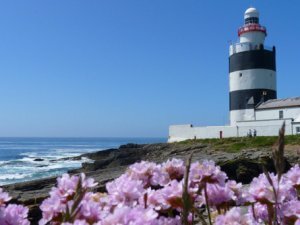 As well as being the sunniest county Wexford boasts some of the country’s finest beaches – the 25 km stretch from Cahore Point to Raven Point is the longest continuous beach in all of Ireland. 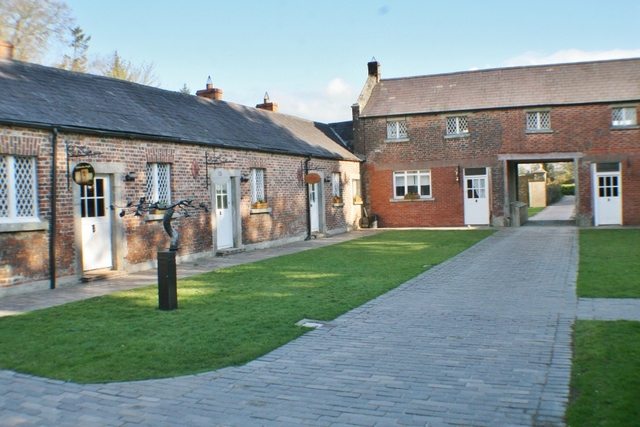 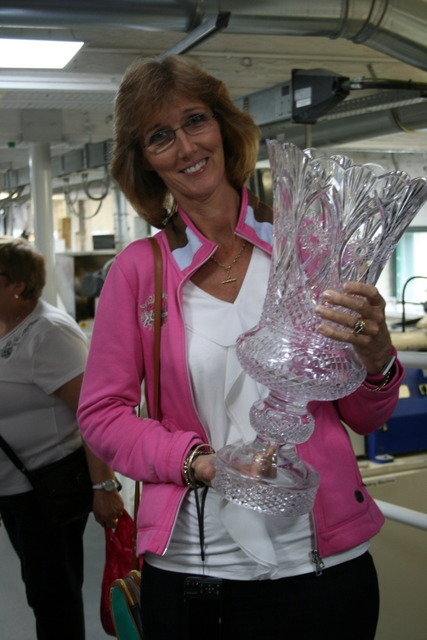 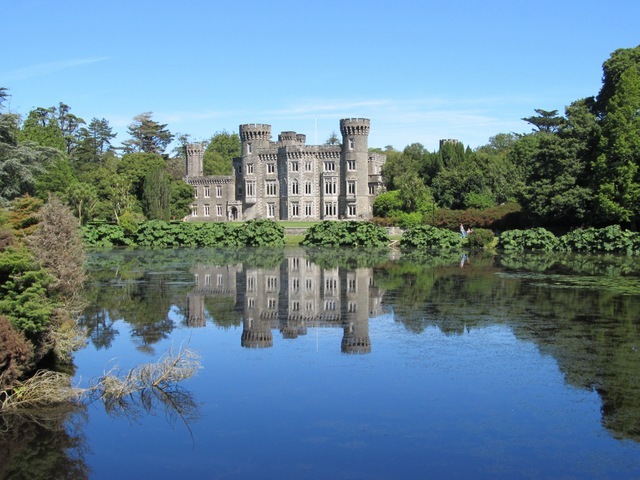 Our tour also includes visits in County Wicklow, the ‘Garden of Ireland’ which boasts some of the most stunning gardens, historic homes and visitor centres. 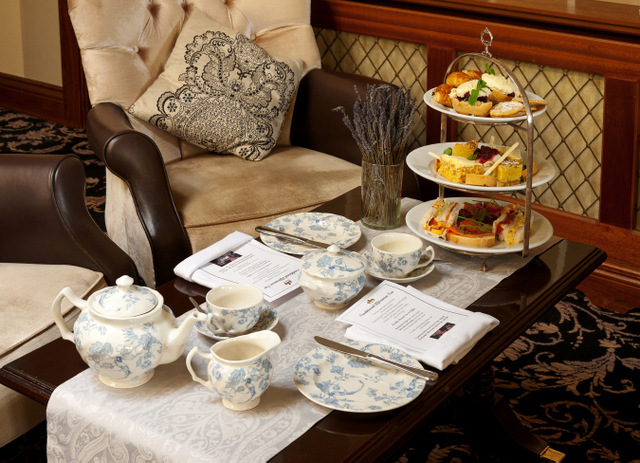 ASHDOWN PARK HOTEL GOREY (www.ashdownparkhotel.com) the 4****Ashdown Park Hotel is an elegant and tranquil hotel, part of the Redmond Hotel Group, a family run Wexford hotel and is located in the Sunny South East of North Wexford in the picturesque town of Gorey. 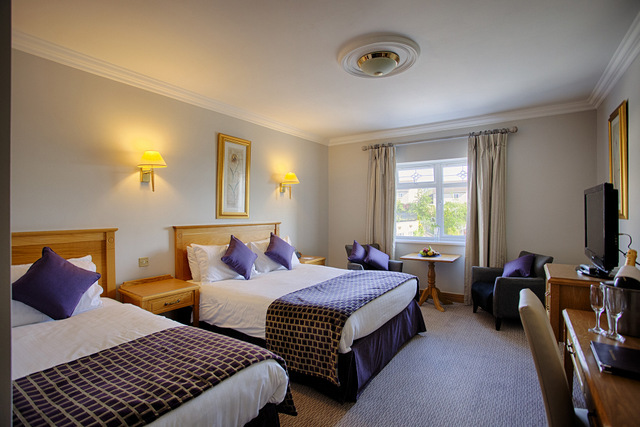 Situated in its own private grounds it is minutes away from the boutique boulevard of Esmonde Street, miles of sandy beaches and range of top golf courses, the hotel boasts 79 beautifully appointed bed rooms. 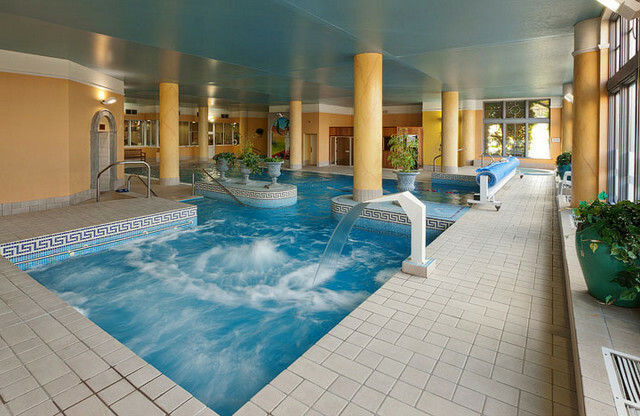 The hotel has impressive leisure facilities including a full sized swimming pool, a children’s pool, a hot tub, a sauna, and a steam room, as well as a beauty salon and kids’ playroom. 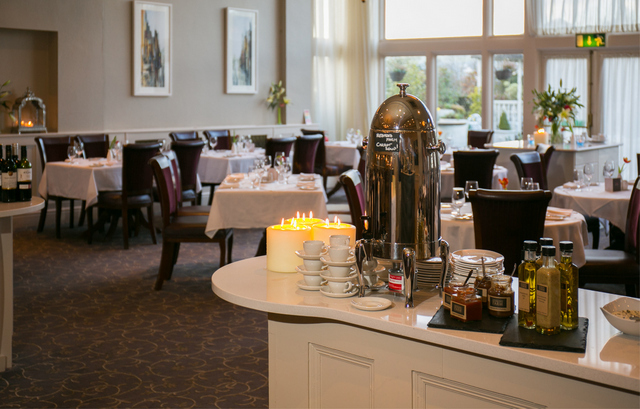 The Ashdown Park, is one of the most renowned hotels in Wexford and can truly boast of bringing your food directly from farm-to-fork as much of the produce used within the hotels kitchen is grown naturally without using pesticides and nurtured on the Redmond family farm not far from the Ashdown Park Hotel. 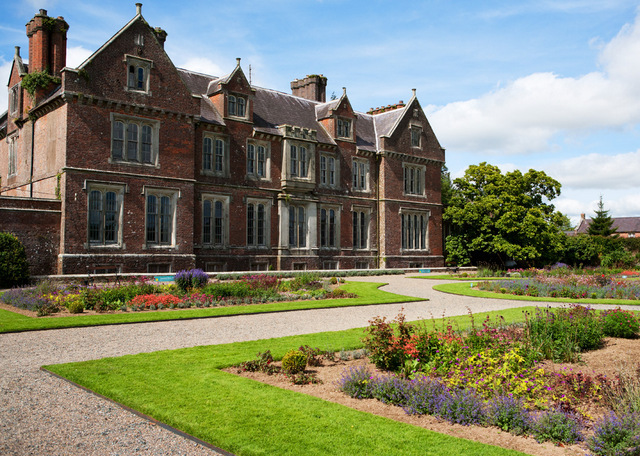 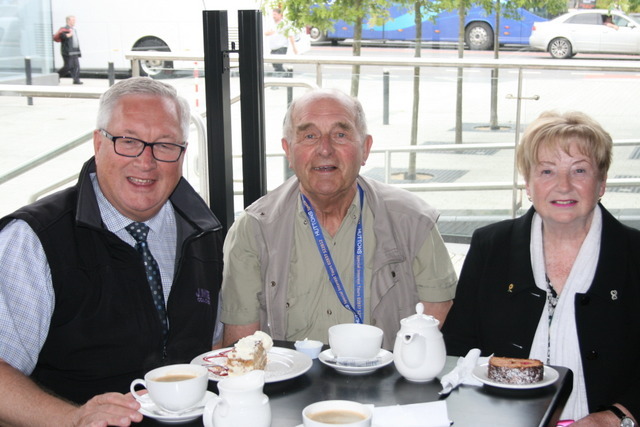 With coach pickups from mid-Ulster to Belfast at 8.30am on Monday 24th June and onward via Armagh to Newry and south with comfort and snack stops en-route including an afternoon break in Bray we expect to arrive Ashdown Park Hotel Gorey around 4pm for checkin followed by dinner in our hotel. 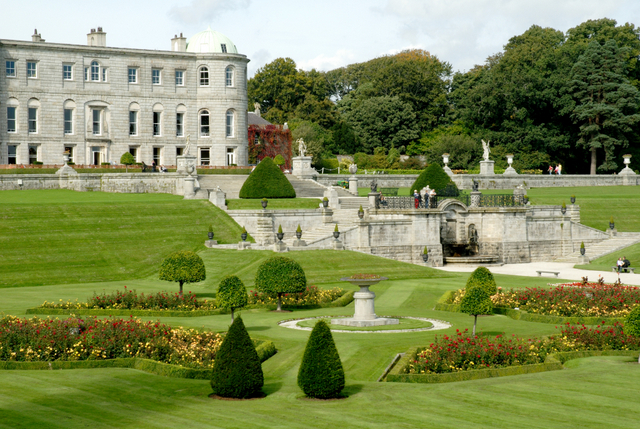 Our return journey on Friday includes a visit to Powerscourt Estate taking a few hours to explore one of Ireland’s most famous gardens. 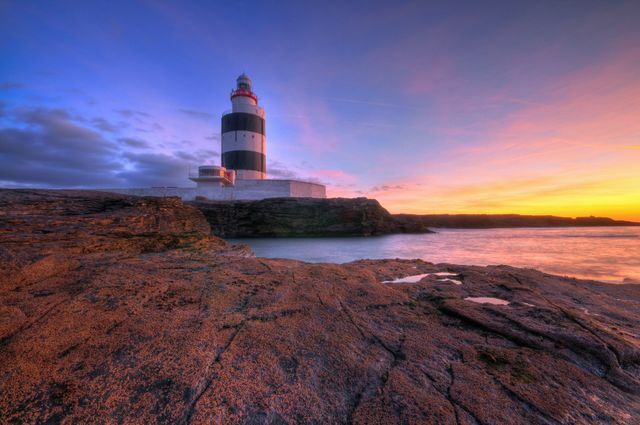 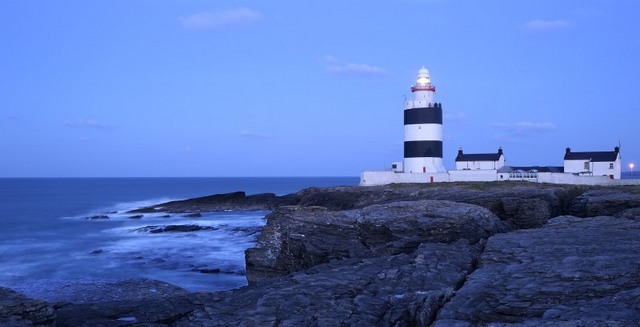 During our tour in Wexford we will travel the county with the help of a local guide one day learning about its past and present and visiting some of its famous places such as Hook Lighthouse, the oldest working lighthouse in Northern Europe for the past 800 years. 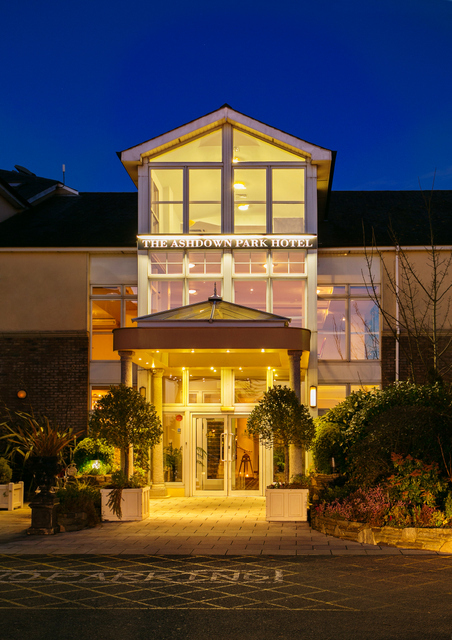 	4 nights Half Board at 4****Ashdown Park Hotel. 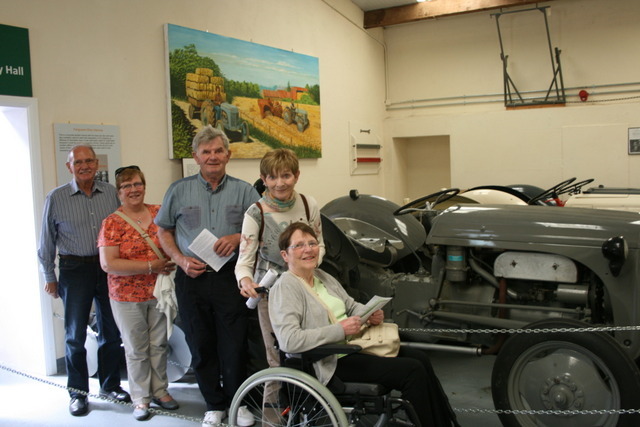 	All day tours and excursions including admissions. 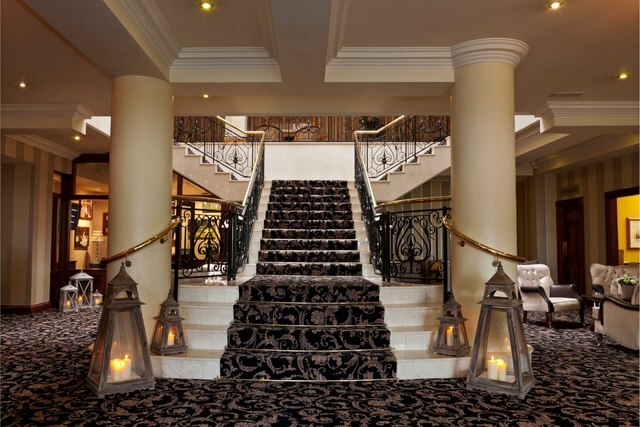 IMPORTANT ASPECTS: Hotel Lift; Yes, Location; Gradient, Steps; Some, Walking; At will.